A collection of Best Software for Computer Repair that will surely help computer geek to fix computer problems. Majority of the utilities are free and portable. 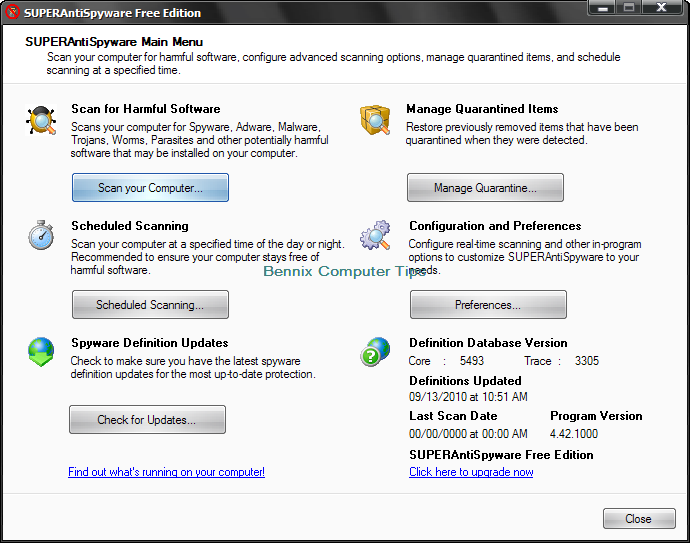 SuperAntispyware is a tool use to detect and remove threats like malware, Trojans, dialers, worms,keyloggers, Hijackers, Parasites, Rootkits and other types of threat in real time. 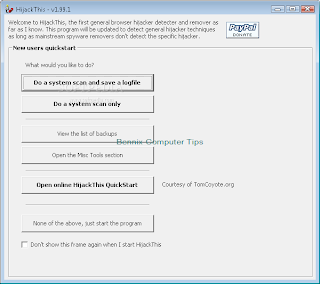 McAffeeStinger is a freeware stand-alone utility used to detect and remove specific viruses. It is not a substitute for full anti-virus protection, but rather a tool to assist administrators and users when dealing with an infected system. Stinger utilizes next generation scan engine technology, including process scanning, digitally signed DAT files, and scan performance optimizations. 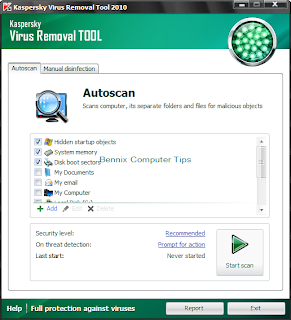 Kaspersky Virus Removal Tool is another simple antivirus utility from Kaspersky Lab that removes PC threat in manual or automatic form. 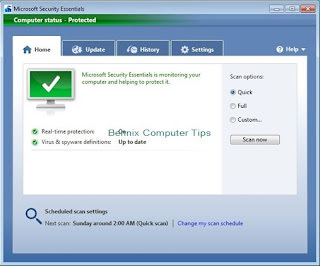 This tool doesn’t provide resident shield or standard protection the threat removal process you can install stable antivirus software that could give overall PC security. Combofix is a freeware tool used to remove various types of spyware, malwares, Trojans , rogue antispyware utility and vundo infections. Offers free version. 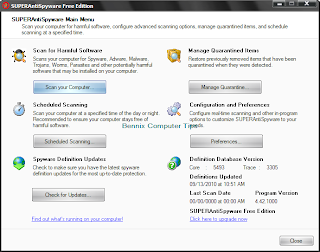 SmitFraudFix is a freeware utility created to remove Desktop Hijack malware and a large family of spywares such as Smitfraud, Win32.puper, AVGold, Security iGuard, Spyware Vanisher, quicknavigate.com, updateSearches.com, startsearches.net, Virtual Maid, SpySheriff, PSGuard, SpyAxe, WinHound, AlphaCleaner, AdwarePunisher, SpywareQuake, SpywareSheriff, PestTrap, MalwareWipe, Spyware Soft Stop, BraveSentry, SpyGuard, AdwareSheriff, etc. 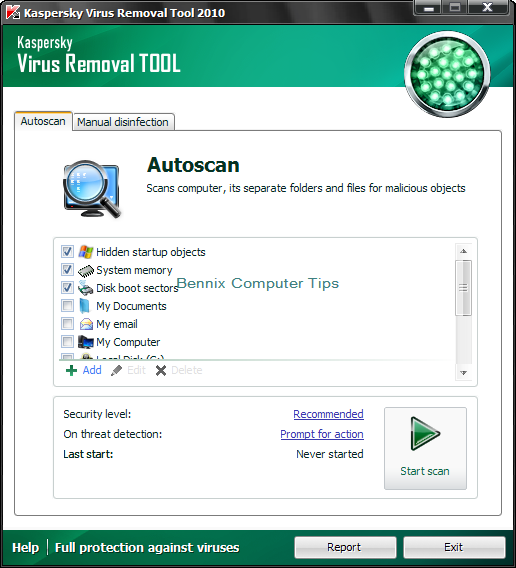 Multi Virus Cleaner is a free, stand-alone utility used to detect and remove major viruses. 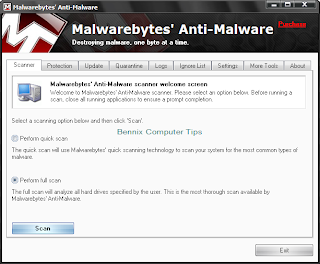 It is not a substitute for full anti-virus protection, but rather a tool to assist administrators and users when cleaning infected systems.Multi Virus Cleaner is regularly updated and can detect over 6,400 common viruses, worms, trojans and dialers (including all variants of the Sober, MyDoom and Bagle viruses). 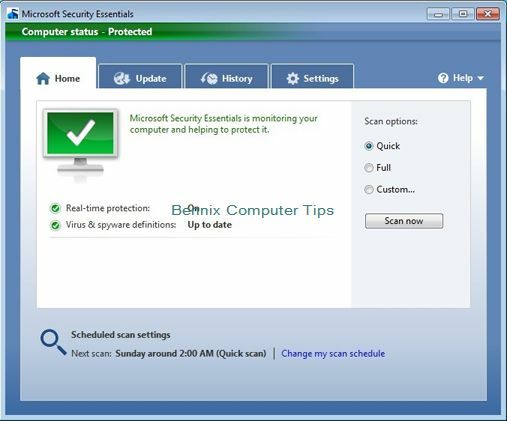 Microsoft Security Essentials is software designed by Microsoft to protect windows from viruses, spyware, and malwares. It provides real time protection with no cost to download. 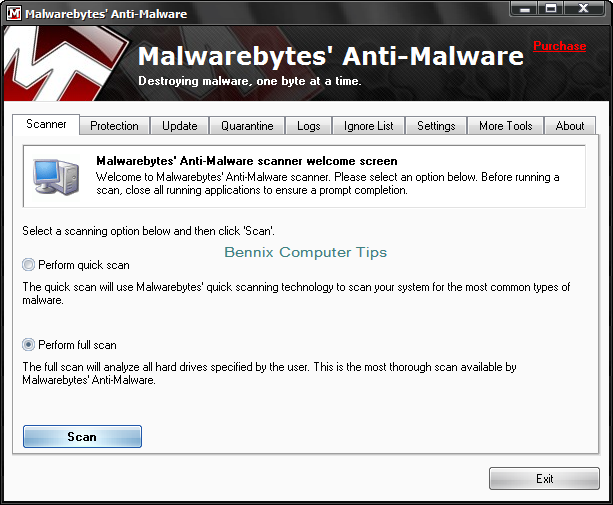 USB Virus Scanner is a shareware utility that provides real time protection against autorun Virus, Worms and Trojans. Upon inserting USB Drive it blocks and remove pc threats before could infect and spread in your system. USB Virus Scanner has a set of tools to fix disabled windows tools like Regedit, Folder Options, Entering Safe mode, Task Manager and show hidden files. It also provides option to scan local drives, removable , operating memory and immunize you selected drive which really makes your system 99% secure against USB Virus. CCLeaner is a another wise utility to use it works in four features; Optimize and Cleaning, Disk Defragmentation, File Recovery, and System Information .CCleaner makes your pc clean , safe online, fast and secure . LSPfix-Repair or remove broken Layered Service Provider (LSP). This tool helps you to repair internet connection problem. DialaFix-A collection of know fixes the addresses Windows update, Microsoft Installer , DLL and Shell Problems. WinsockFix-a freeware TCP/IP repair utility. This tool can backup and reset your TCP/IP config to repair the host file and other network problem. Just in times of need when your hard disk starts to working weird you can diagnose it using Hard Disk Diagnostic softwares like SeaTools –EEnterprise, Test My Hardware , MaxBlast, Fujitsu Diagnostic Tool, Masxtor Diagnostic and a lot more. Almost could be found in Hiren’s Disc v11. Recover My Files v3.9 – A freeware use to recover deleted files from formatted partitions and USB drives. Tokiwa Data Recovery - DataRecovery is freeware and written by TOKIWA to undelete accidentally deleted files even from recycle bin. Recuva Portable - Recuva recovers files deleted from your Windows computer, Recycle Bin, digital camera card, or MP3 player and it's free. EAUSUS Recovery Software – it recovers files emptied from Recycle Bin, software crash, formatted hard drive, virus attack and lost partition. Files are recovered with original file names and storage paths. 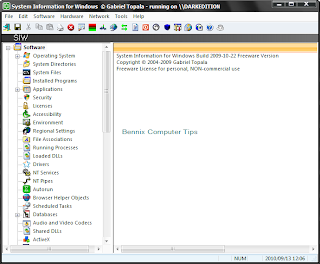 Dynamic disk & Linux file system compatible. EASUS create more options to recover your data in a simple way that fit your needs.It offers free, professional editions and so on. Teracopy 2 is a file copy utility that could transfer terabytes of data in quick time and secure way. You can use this tool to transfer files from your old computer to the new one or any LAN computers. TeraCopy can resume broken file transfers. TeraCopy skips bad files during copy and even shows the skipped files at the end of files transfer. Calculates files CRC checksum on the fly to speed up source and target files comparison. Seamless integration with Windows Explorer allows you to keep working with files as usual.It offers free and Professional Editions. Acronis True Image –a software that creates backup and recovery for PC system. It will copy an image of your entire system while running and could be use for recovery. 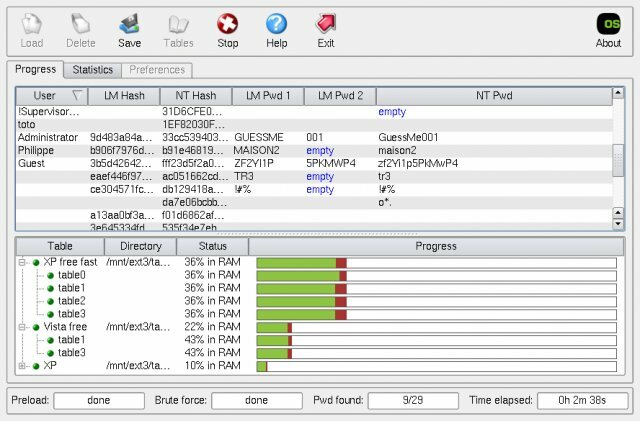 CopyWipe 1.14 is a utility for copying or securely overwriting (wiping) entire hard drives. CopyWipe can ease and expedite the transition to a new hard drive, by copying the entire contents of one drive to another. 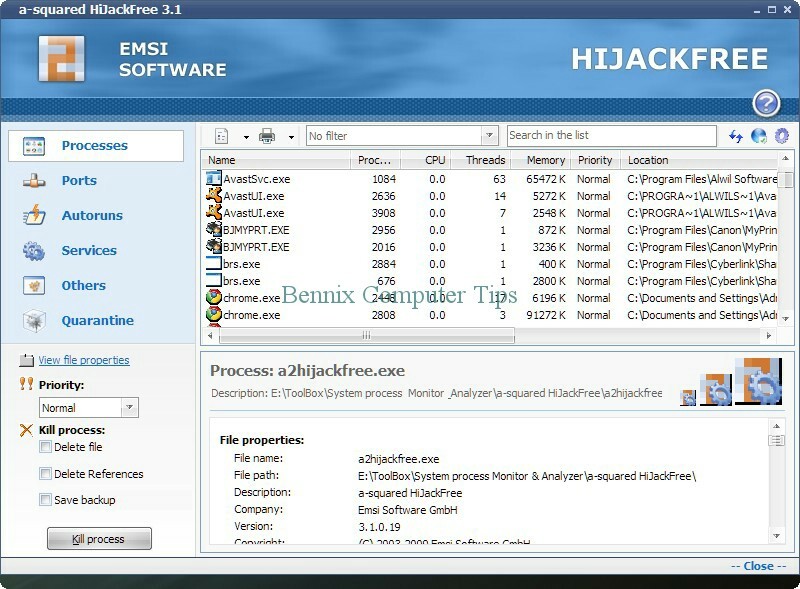 A2Hijack Free is an application use to control running programs and block Hijackers, Trojans, Malwares and worms. It can also provide information on application error and auto- start location which is very helpful to tract down threat related processes.It offers Free and Pro Editions. 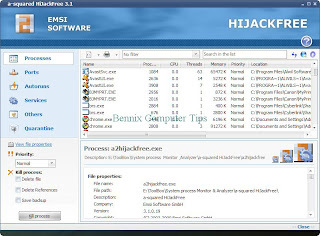 Hijack this – a simple utility form TrendMicro use to scan autorun programs and running processes then, analyze and you can them delete manually. Using this tool you can spot suspicious programs that are running in your system and you can research on the internet to verify whether it’s positive. Winaudit is versatile utility for auditing your IT equipments . WinAudit display all the hardware, software and peripherals installed in your systems. WinAudit display all information you need based in your preferences. A great tool for IT Auditors. Ophcrack - If you forgot your windows password then, use this tool to recover it quick. All Platforms is available. Read the post below and you will see the download link as well. Alternative Windows password recovery is included. >>is a live CD or bootable media use to repair and recover data after system crash. It can perform scan and removes computer virus even without booting operating system. 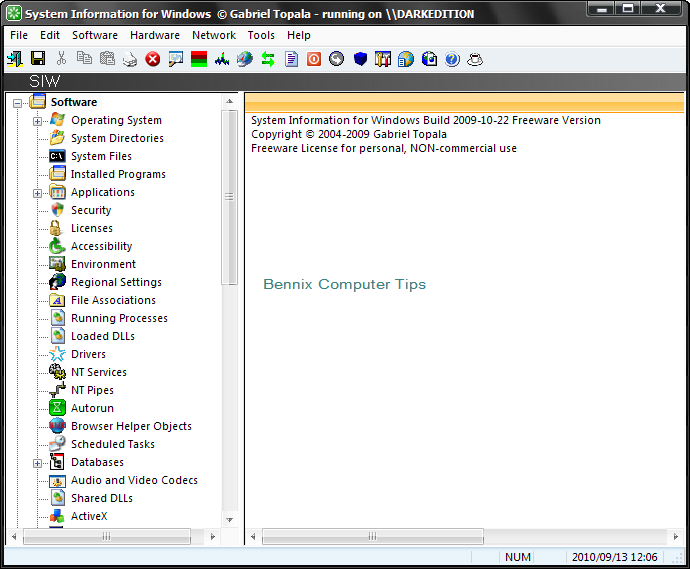 >> is a removable media that contains variety of tools for troubleshooting your pc even at boot. Please Report any broken link.